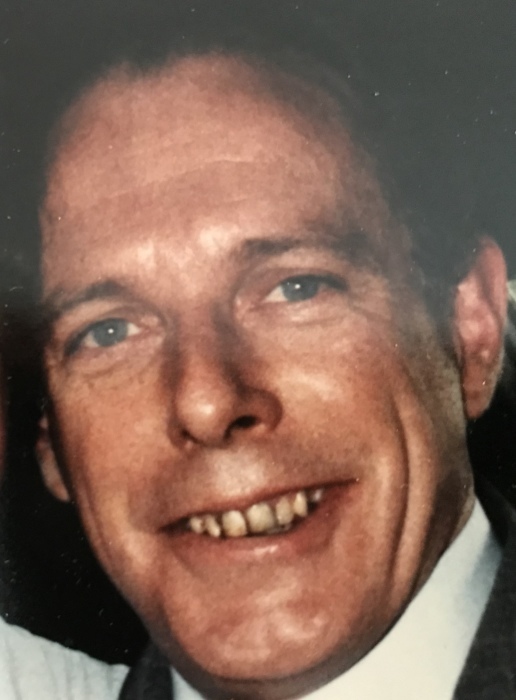 Allan D. Davidson, Jr. lost his 8 month battle with heart and lung disease on Wednesday, April 3, 2019. Allan was born April 6, 1940 in Lowell, MA the son of the late Allan Dawson and Ruth Ilene (Wotton) Davidson. He was raised in North Chelmsford, MA and attended Princeton Street School and Chelmsford High School, graduating in the class of 1957. He entered the military service following high school serving in the US Air Force in the 8th Air Force, S.A.C 1 Base at Pease Airforce base in Portsmouth, NH. He was assigned to the 817th Air Police Squadron as a K-9 handler in the Sentry Dog Section. After military service he was employed as Executive Director of the Lowell Humane Society for forty years (1966-2006). While employed at the Humane Society he was appointed as a Special Massachusetts State Police Officer for law enforcement work on cruelty to animal cases. During his career he also attended the evening division of Lowell Technological School on the G.I Bill in the early seventies. Allan and his wife Roberta were residents of Freedom, NH since 1988 when they married and purchased a condominium at Pine Landing on Ossipee Lake. After their retirement in 2006, they moved into a new home on Kidder Drive in Freedom, NH where they had much more room and enjoyed all the wildlife that frequented their property. Allan is survived by his wife Roberta H (Braga) Davidson and his daughter Carrie Ilene Davidson and her wife Kristen of Chelmsford, MA. He is also survived by his brothers Jeffrey Davidson and his wife Midge of Derry, NH; Robert Davidson and his wife Marion of Clearwater, FL and sister Donna Aldrich and her husband Tom of Walpole, MA as well as a granddaughter Sydney Isabella and a grandson Lucas Allan Davidson. Anyone wishing to remember him may do so with a memorial donation to: The Elaine Connors Center for Wildlife, PO Box 97, Madison, NH 03849 or the Visiting Nurse Homecare and Hospice, PO Box 432, North Conway, NH 03860.